In a move that could possibly be a point in the Sony/Marvel Spider-Man deal, Captain America: The Winter Soldier filmmakers Joe and Anthony Russo have signed a three-year first-look features deal with Sony Pictures, beginning in April. Doug Belgrad, president of Sony Motion Picture Group said, “Joe and Anthony Russo are terrifically exciting filmmakers with a sensibility that matches the tastes of audiences worldwide.” The studio has first-looks with more than two dozen producers, including Neal Moritz, Scott Rudin and Will Smith. The brothers are currently slated to write and direct Captain America: Civil War which begins filming this spring. Speculation is that the Russos will then take a creative producer role on the Spectacular Spider-Man franchise, as well as produce, write, and direct there own features for Sony. The Emmy-winning duo made their names off of inventive and exciting sitcom directing for shows like Community and Arrested Development after a failed attempt at breaking into features with fare like Welcome to Collinwood and You, Me, and Dupree. The Russos seemed to reinvent themselves with Captain America: The Winter Soldier as they seemed to find their muse in Steve Rogers. Cap 3 was one of Marvel’s most aggressive attempt at a genre film as The Russos borrowed cues from 70s spy thrillers. The film spent most of 2014 as the highest grossing film and set records for April film releases while setting the Marvel Cinematic Universe on its ear. Questions remain whether The Russos will have the time to direct Avengers: Infinity War, Parts 1 and 2 after signing this deal, as rumors have suggested. 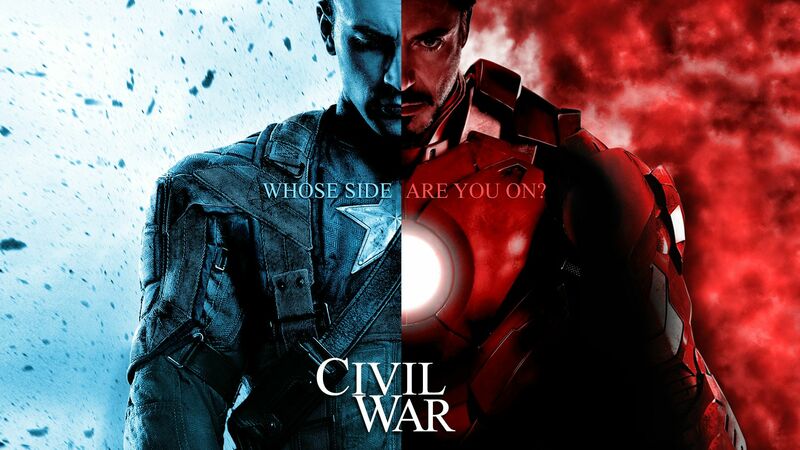 Captain America: Civil War is set to his theaters on May 6, 2016.